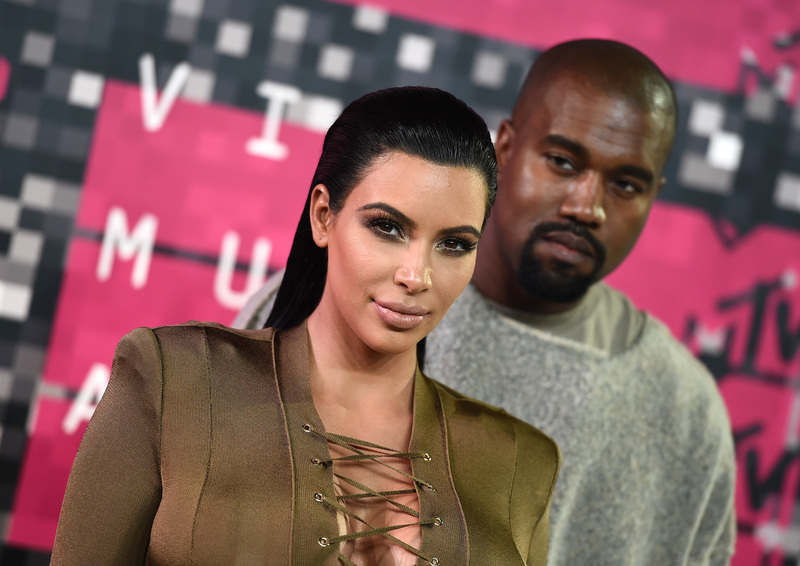 KIM & KANYE’s Baby’s Name is Saint…and People Are NOT Happy About it! 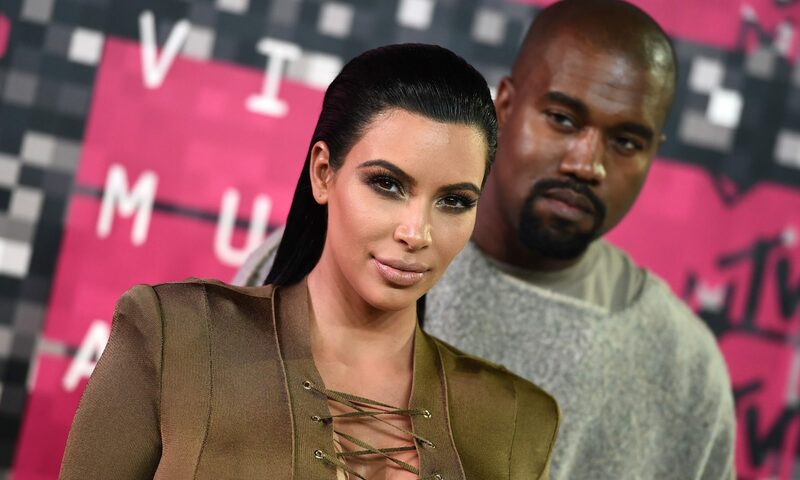 Kim Kardashian West and Kanye West named their baby boy SAINT…and a LOT of people think it’s WHACK & Offensive. are ALL over social media. Previous PostPrevious Grammy Nominations are IN: Highlights include KENDRICK, DRAKE, and The WEEKND! Next PostNext Kendrick Lamar is getting sued for $1,000,000!